When I was growing up, skipping breakfast was NOT an option in my house. In fact, if I overslept (which I often did when I was a teenager), my mother would write me a note to excuse me for being late for school to ensure I had a full belly before I left the house. The good news is that her insistence that I eat a balanced meal each morning has stuck with me, and since breakfast is important for boosting metabolism, keeping weight gain in check, and giving our brains the fuel it needs to perform at its best, I rarely (if ever) skip it. The only problem is that, no matter how early I wake up, I am physically unable to make it out of the house on time these days. While I’m really good at ensuring my daughter’s blueberry waffles are waiting at the kitchen table when she rises each morning (it’s the only thing she’ll eat before 10 am), I often find myself scrambling to feed myself before we leave for preschool. And since I am not opposed to the idea of eating my breakfast in the comfort of our sedan (we won a free Sirius radio subscription and I love the 90s station! ), I decided to hop on over to Pinterest to try and find some healthy (and easy!) 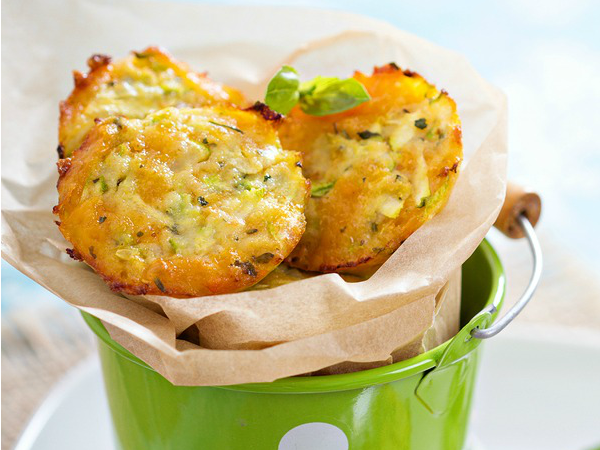 breakfast-on-the-go ideas for busy moms. And since we all know how much I like to share (even if I share a little TMI at times), I decided to put together a post with 10 of my favorite healthy breakfast-on-the-go ideas. Your kids may not like all of these, but you sure will! I love number 5 and 8, and I’m trying number 10 tomorrow! 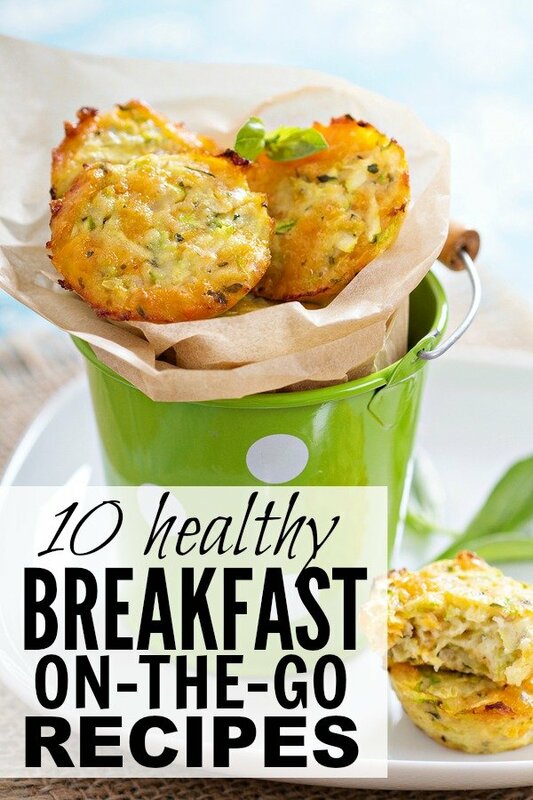 If you enjoyed these breakfast-on-the-go ideas, please share them on Pinterest! And if you’re looking for more recipes to add to your weekly rotation, please follow our Food board where we share all kinds of great ideas!